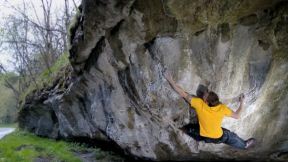 This episode features Chris Webb Parsons attempting a couple of problems in the Peak District, U.K. Chris tries a long-standing project called Superman (sit start) and a problem he claimed the first ascent of a year ago, Working 9 to 5. 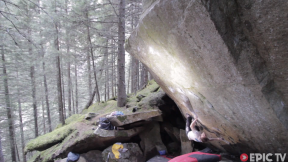 This is Chris's last chance to pull on rock before he's off to work on an oil rig for a month while Alex Puccio follows the Bouldering World Cup to North America. 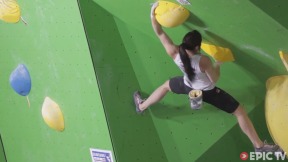 Where in the World follows top climbers Alex Puccio and Chris Webb Parsons as they travel the world sending hard boulder problems. 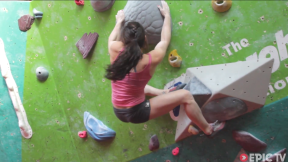 Follow along as world class climbers Alex Puccio and Chris Webb Parsons travel the globe sending hard routes and competing in the 2013 Bouldering World Cup. 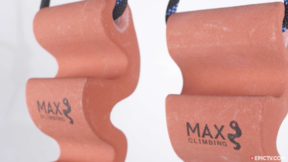 Cameo appearances by some of the world's best climbers. Filmed/edited by Abstract Normality Media.